My Lux Cruise specializes in making your cruise vacation an unforgettable journey. Our goal is to listen to your wants and desires and deliver the best value and experience tailored to your wishes!!! We are not a typical large agency. We are small and customer oriented. 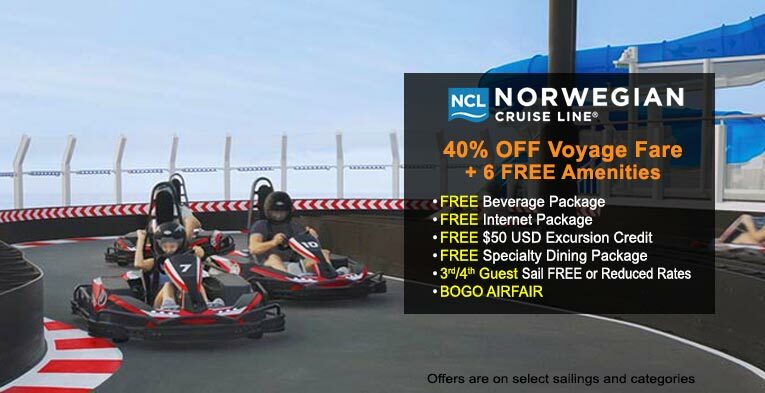 But, we're affiliated with one of the largest cruise sellers so we're able to offer the best pricing. That's how we can deliver the best value high quality service you deserve. It's not unusual for us to call or email you after you've booked a cruise to let you know that we were able to lower the price. 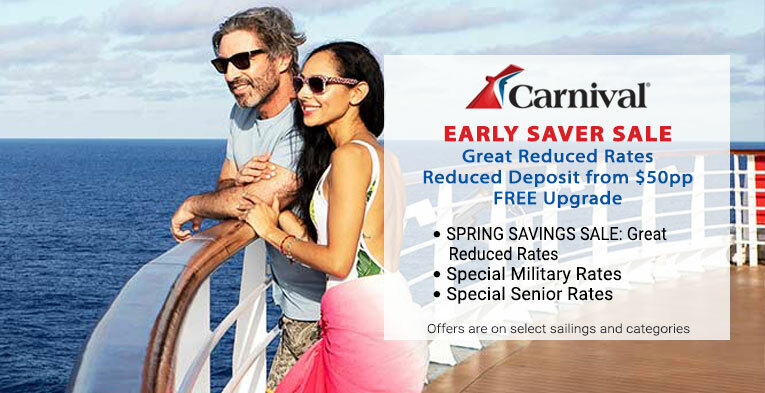 We constantly monitor cruise pricing and let you take advantage of the cost savings when cruise lines post special limited time only offers. 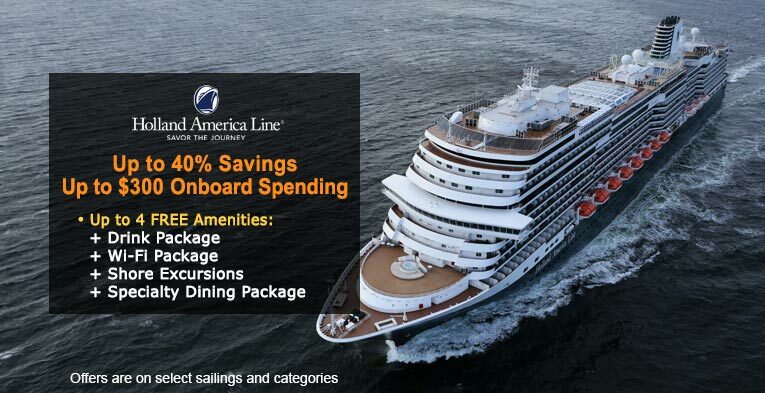 Contact us today to see how we can make your next cruise the best ever!! !